Last week we reported that Bajaj‘s Pulsar RS 200 is going to launched in “Fear the Black” Demon Black edition to attract and woo bike enthusiasts especially the pulsar fans. The Pulsar RS200, launched in March 2015, has already claimed leadership in super-sports motorcycle segment crossing a sales figure of 15000 bikes between 1st April to 31st August and achieving a market share of 43%. 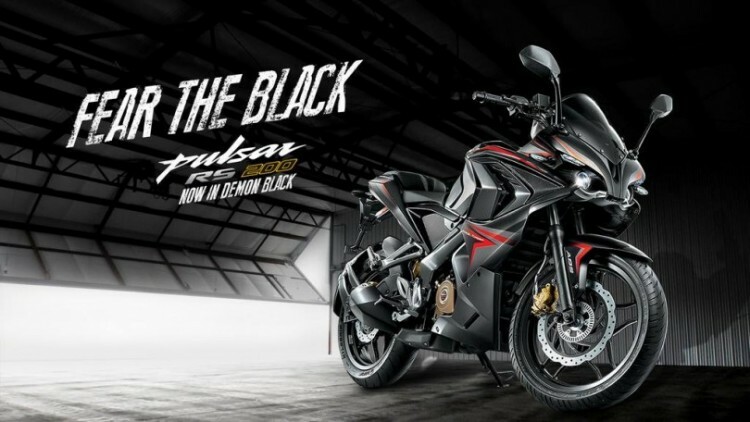 After the immense success of Pulsar RS 200 bike, Bajaj Auto has now introduced an attractive alternative for Pulsar fans – the all new Demon Black Edition. 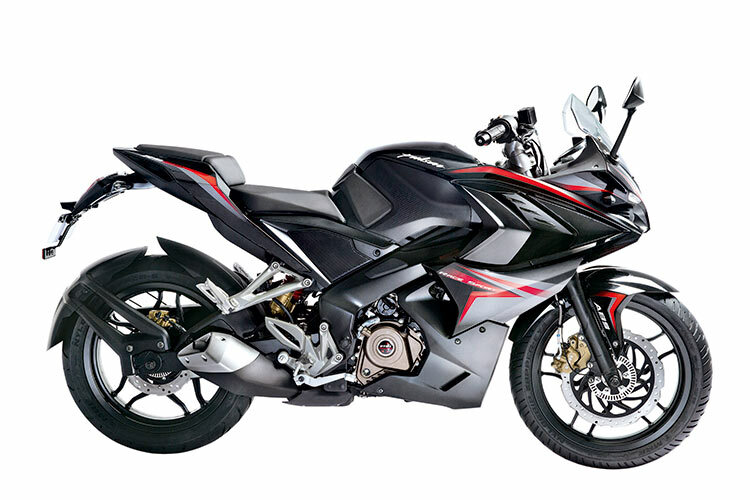 This Demon Black edition of the RS200 would sport red graphics on a newly developed premium black color, which epitomize the Pulsar’s design character and further excels its chiseled muscular frame. The Pulsar RS 200 has received an overwhelming response across the country and has achieved leadership in its segment in a short span of 4 months. The new Demon black edition is a beautiful bike which is combined with its racing genes and will certainly appeal to biking enthusiasts. The new black edition RS200 from Bajaj is available at an ex-showroom price that starts from Rs.1,20,000/- (non ABS) & Rs 1,32,001/- (ABS) ex showroom Delhi and Rs. 1,20,485/- (non ABS) & Rs 1,32,261/- (ABS) ex showroom Maharashtra (without LBT).